Instantly recognisable with his warm smile and topknot, SBS’s Award Winning Destination Flavour host and winner of MasterChef Adam Liaw is one of Australia’s favourite cooks, authors and television presenters. 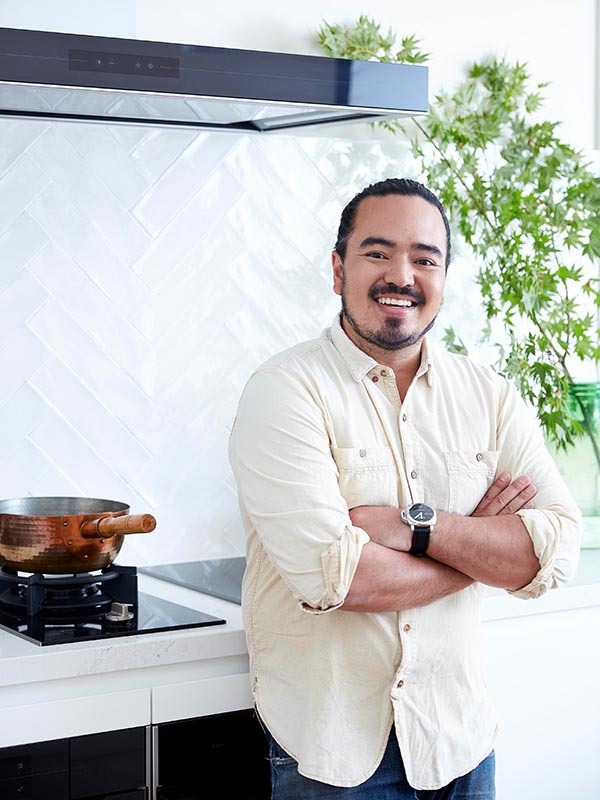 His talent for creating simple, approachable and exciting dishes has seen him author of siz best-selling cookbooks – Destination Flavour : People And Places, Two Asian Kitchens, Asian After Work, Adam’s Big Pot, Asian Cookery School, The Zen Kitchen. Articulate and witty, Adam brings a unique perspective to everything he does. He is a regular columnist for Fairfax – The Sydney Morning Herald, Sunday Life and The Age. 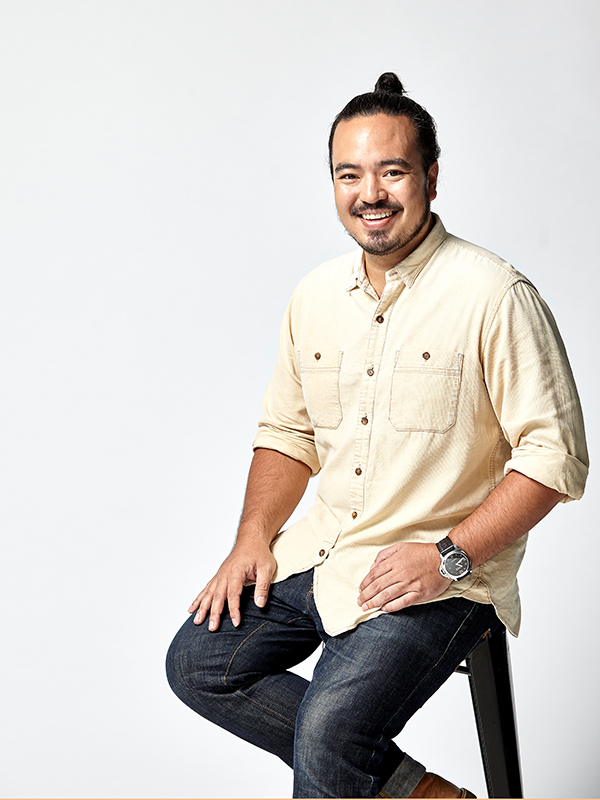 Adam also writes for international publications The Guardian, The Wall Street Journal, Hong Kong, SBS online. 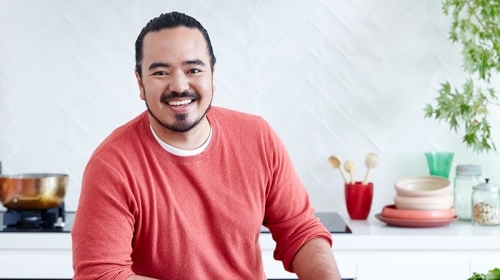 In 2012 he began filming ‘Destination Flavour’ a food and travel series with SBS. ‘Destination Flavour’ has since presented five highly successful series on the network – ‘Destination Flavour’, ‘Destination Flavour Japan’, ‘Destination Flavour Down Under’, ‘Destination Flavour Scandinavia’ which took out the ACTAA award for Best Lifestyle Program for 2016 and ‘Destination Flavour Singapore’ which was also nominated for an ACTAA in 2017. The sixth series of Destination Flavour China is in production and will air late 2018.